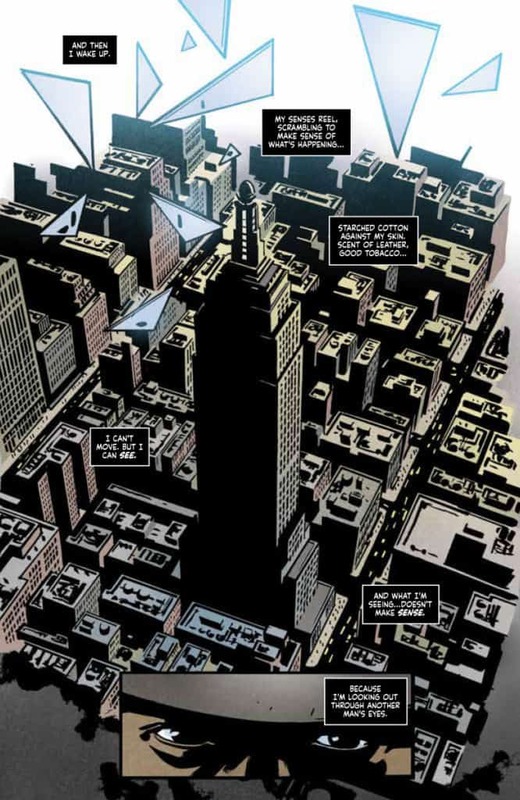 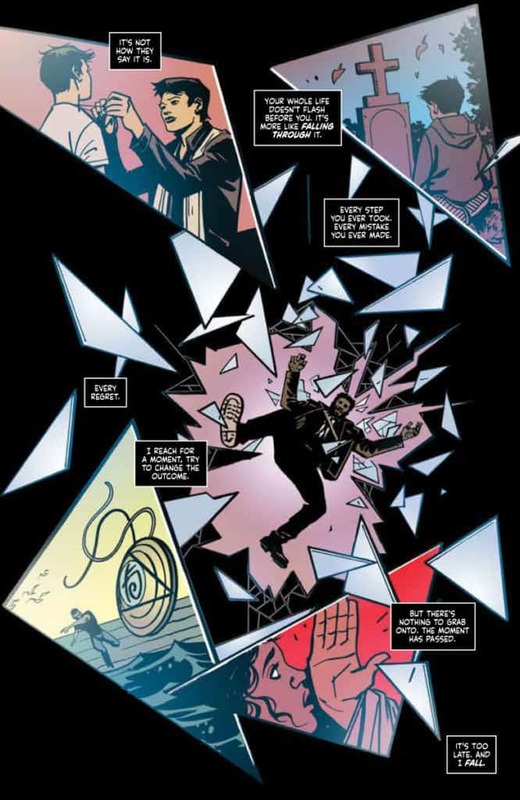 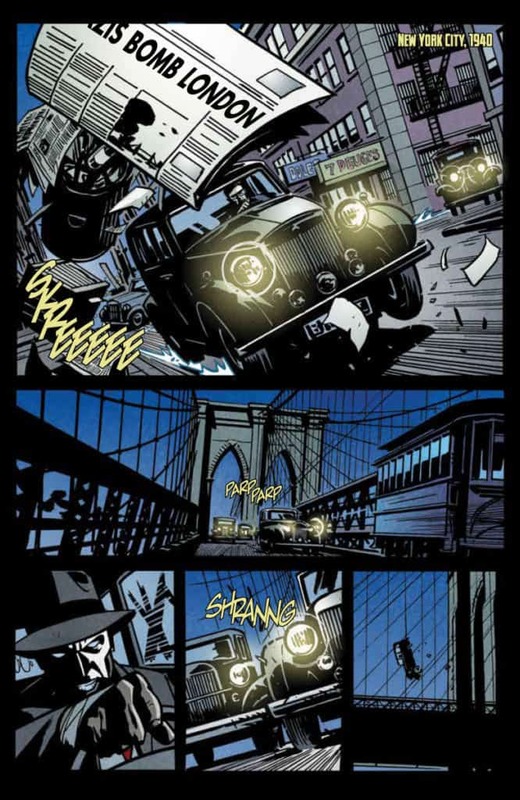 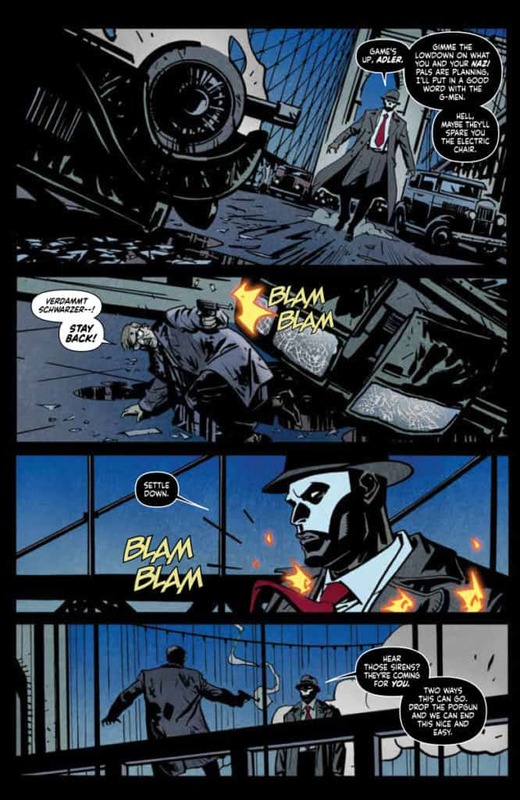 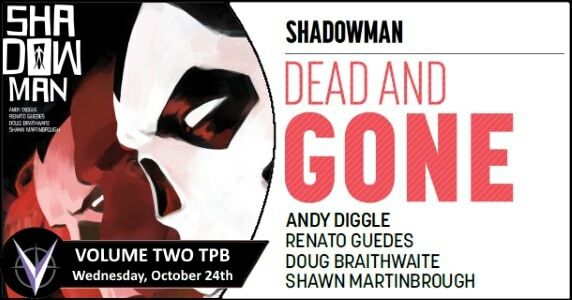 This coming Wednesday, if you need to catch up on Shadowman, the entire arc of DEAD AND GONE can be found in the SHADOWMAN VOL. 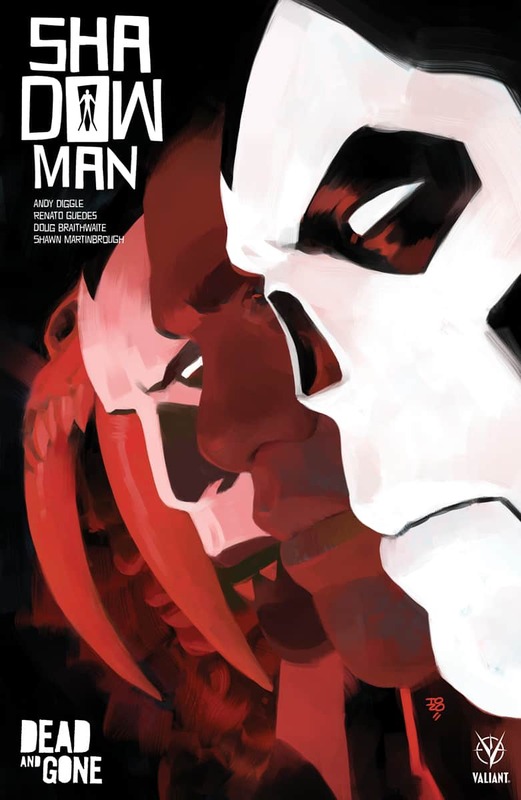 2 TPB from Valiant, with a stunning cast of rotating artists! 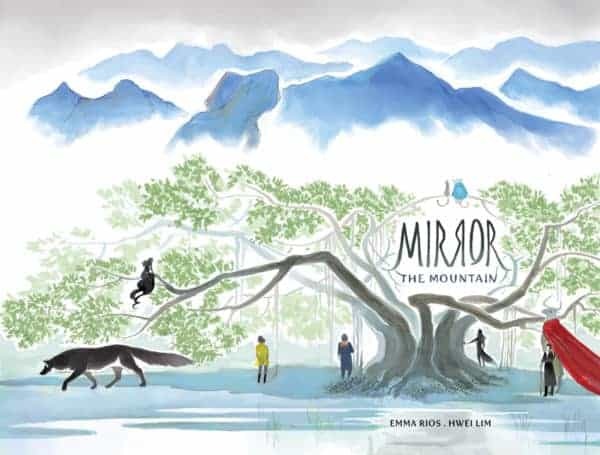 “Mirror: The Mountain” TPB from Image Comics/Top Cow Productions Coming in September! 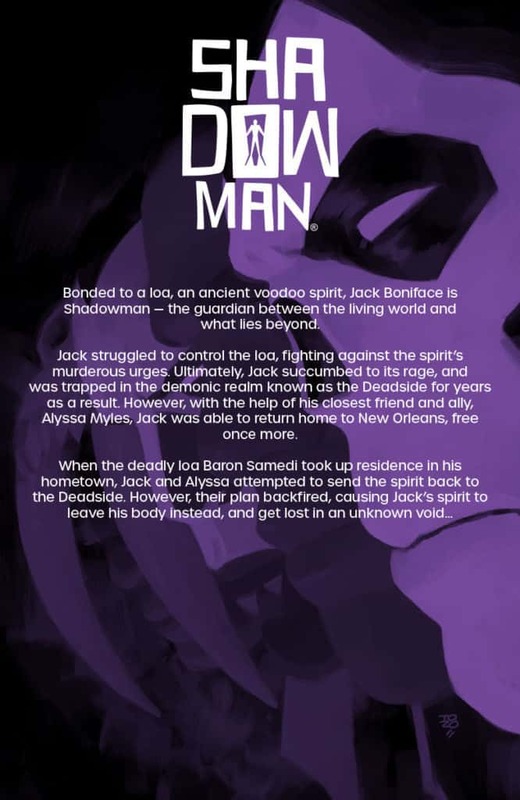 July 26, 2016 Jason Bennett Comic Books, Fantasy, independent Comic, Pop Cult News Comments Off on “Mirror: The Mountain” TPB from Image Comics/Top Cow Productions Coming in September! 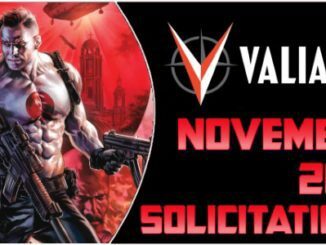 The BLOODSHOT SALVATION #1-12 PRE-ORDER EDITION BUNDLE from Valiant – Reserve & Receive RAMPAGE REDUX + More! 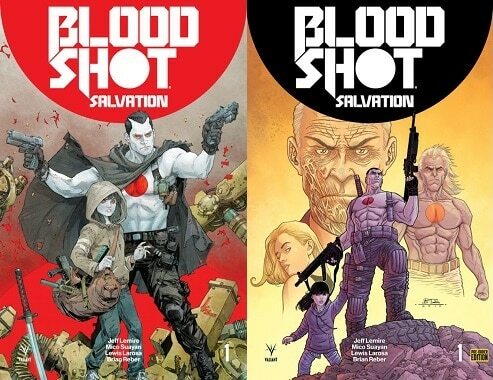 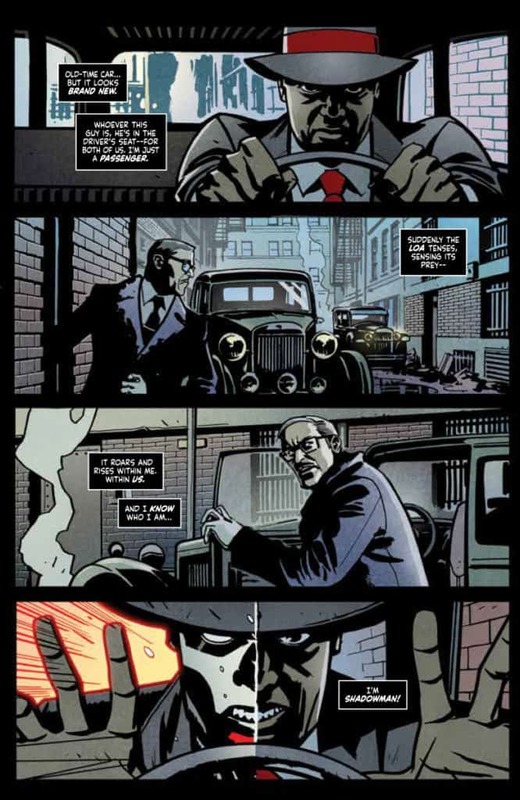 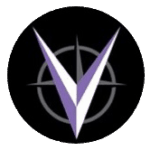 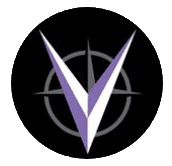 June 9, 2017 Jason Bennett Comic Book News, Comic Previews, independent Comic Comments Off on The BLOODSHOT SALVATION #1-12 PRE-ORDER EDITION BUNDLE from Valiant – Reserve & Receive RAMPAGE REDUX + More!